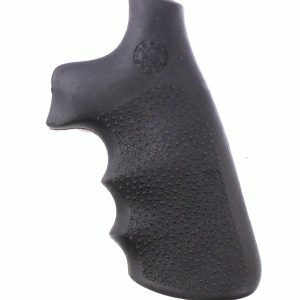 Find the revolver grips you need for your Smith & Wesson Z frames here at Speed Beez! If you want to improve the look of your revolver or you want to enhance your grip in order to help your shooting, a new set of handgun grips is just what you need. Order from Speed Beez today and save plenty of money and receive customer service that no one else can provide. For the best selection of speed loaders, moon clip, revolver holsters, and plenty of other great revolver accessories, shop with Speed Beez! We are proud to carry the largest selection of top-quality revolver gear that you want.